Looking for a quality used BMW 7 Series? Imperial Car Supermarkets currently has great, low mileage vehicles in stock priced from just over £20,000. We have vehicles to view at our Southampton Showroom, so please arrange a viewing by calling us on 08442 578 828. 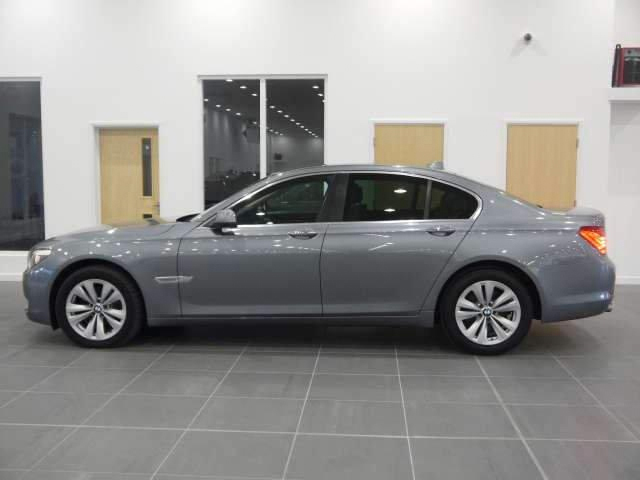 Take a look on our website at this superb used BMW 730d SE Auto in grey – excellent specification, condition and price – only £20,390! 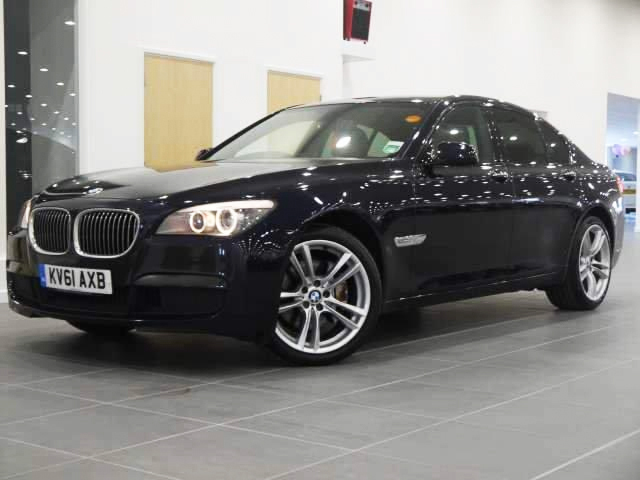 We currently also have a sporty BMW 730d M Sport Auto, Black 2011 (33,134 miles) in stock now at our Southampton Showroom. This fantastic car has been priced reduced by £1,762 and has an excellent specification with £1,800.00 of extras – be quick this car is sure to be sold very soon! If you would like to arrange a viewing of any of our vehicles, give Imperial Car Supermarkets a call on 08442 578 828.